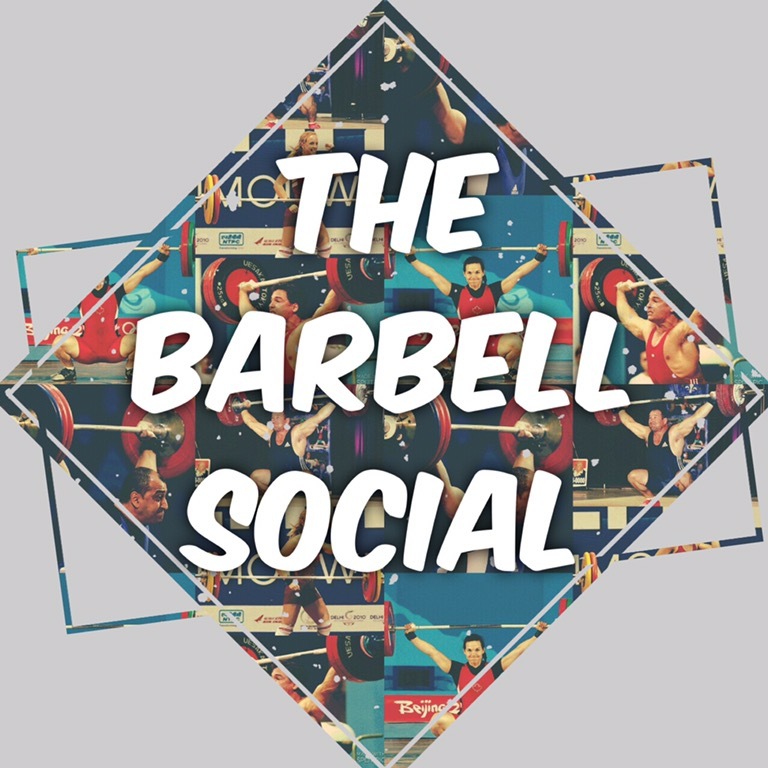 Visit The Barbell Social and subscribe so you can see the release date of the first episode of the podcast! This is a podcast focused on Canadian elite weightlifters and talking about what’s going on in the weightlifting community in Canada and around the world! Show some support for a new project!